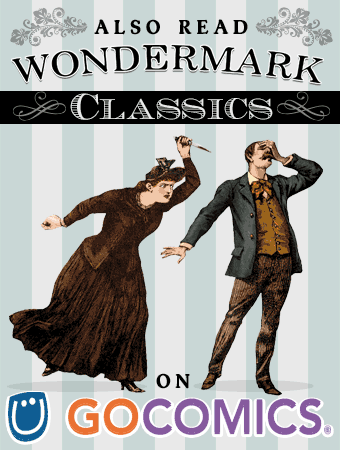 Wondermark » Archive » I’m writing a guest story on Dave Kellett’s DRIVE! I’m writing a guest story on Dave Kellett’s DRIVE! For the next few months, I’m writing (and Kris Straub is illustrating) a guest story for Dave Kellet’s sci-fi comic DRIVE. The first page of our story starts here — three pages have been posted so far, alternating each week with Dave’s ongoing storyline. If you’re not familiar, DRIVE is a space-opera humor comic following the adventures of a spaceship crew in an interstellar Second Spanish Empire. 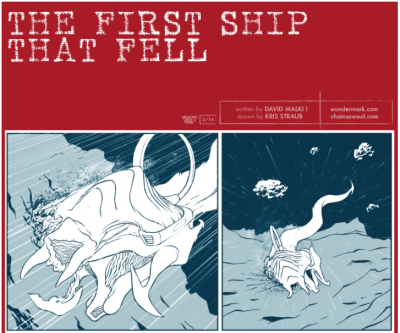 Kris’ and my story, “The First Ship that Fell”, will flesh out some of the details surrounding a mysterious event in the empire’s past, only hinted at in Dave’s story so far. 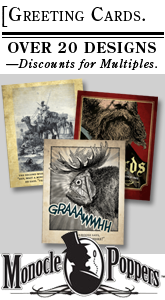 Dave has been very kind to open the doors of his universe to guest authors telling side stories, and I’m thrilled to have the chance to add to his mythos, and also to collaborate with Kris once again! Check in as we continue telling this 14-part (!) story. It’s the final week to place a pledge for one of our laser-cut Wall Buddies! Update: The campaign’s over! Thanks everyone! In our latest project update, we announced a stretch goal: MINI BUDDIES! 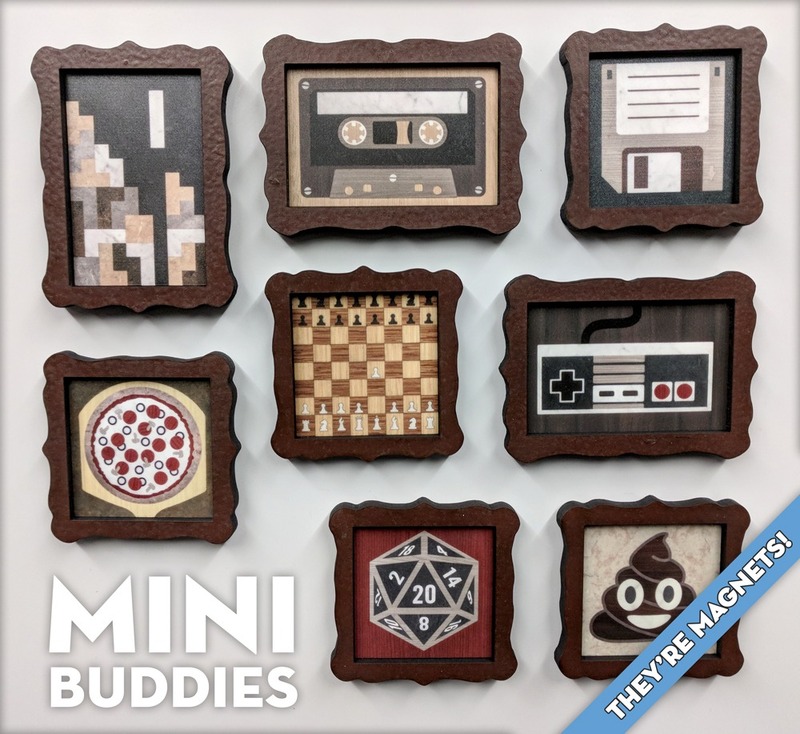 Mini Buddies are tiny fridge-magnet versions of our Wall Buddy designs. Anyone who pledges for Wall Buddies can now add Mini Buddies to their order too! At present, these specific Mini Buddies are ONLY available with a Wall Buddies pledge. And as a reminder, all orders from this Kickstarter campaign will ship in early 2018. So plan ahead for NEXT holiday season! You always want to get ahead of the game so you don’t have to scramble last-minute again. TAKE THE OPPORTUNITY. 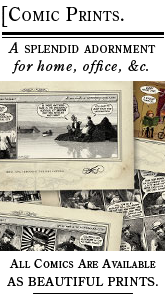 The campaign ends this Friday, and then I’ll shut up about it and start talking about the new Wondermark Calendar instead! Final week for the Wall Buddies campaign! Last day to order wall art is this Friday! And TODAY, we announced a new optional add-on: MINI BUDDIES fridge magnets! 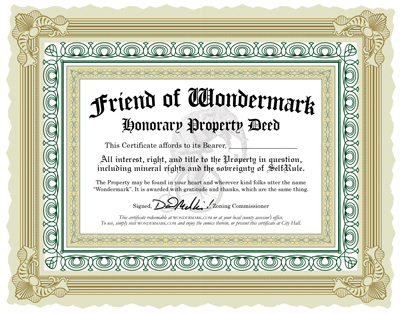 This entry was posted on Monday, November 27th, 2017 at 12:00 am and is filed under Blog. You can follow any responses to this entry through the RSS 2.0 feed. Both comments and pings are currently closed.